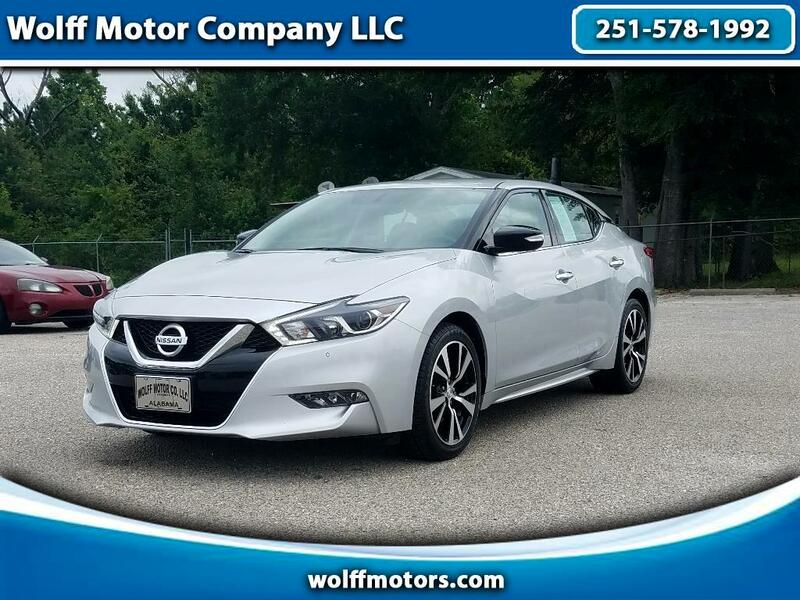 Check out this 2018 Nissan Maxima SV. This is the Hottest Four Door Sports Car on the road. This car has unbelieveable power, comfort and room. This is a 1-Owner car with a clean carfax. Enjoy the ride of this car with Black Leather Interior with Heated Front Seats, Large LCD Display with Backup Camera.